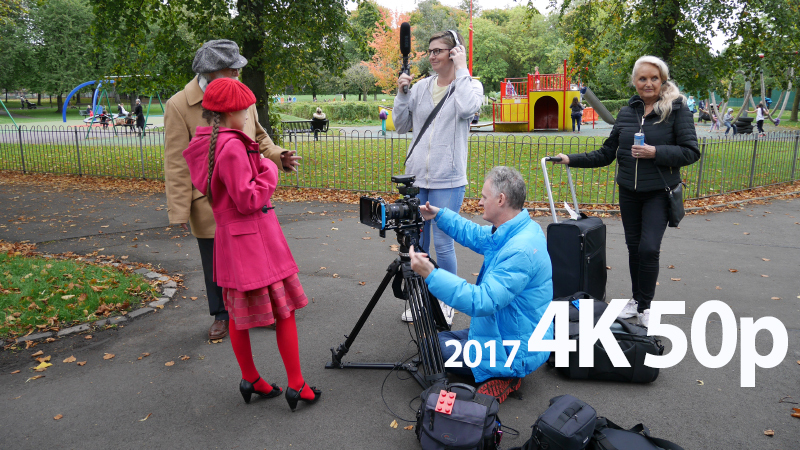 Thanks to cameras like the Panasonic GH5, 4K 50p (420 8bit) has become part of your shooting kit, without spending a fortune. Using my Metabones Speed Booster EF-MFT mount 0.64x adapter and the Sigma 18-35 f1.8 lens to give me some great shallow depth of field shots. 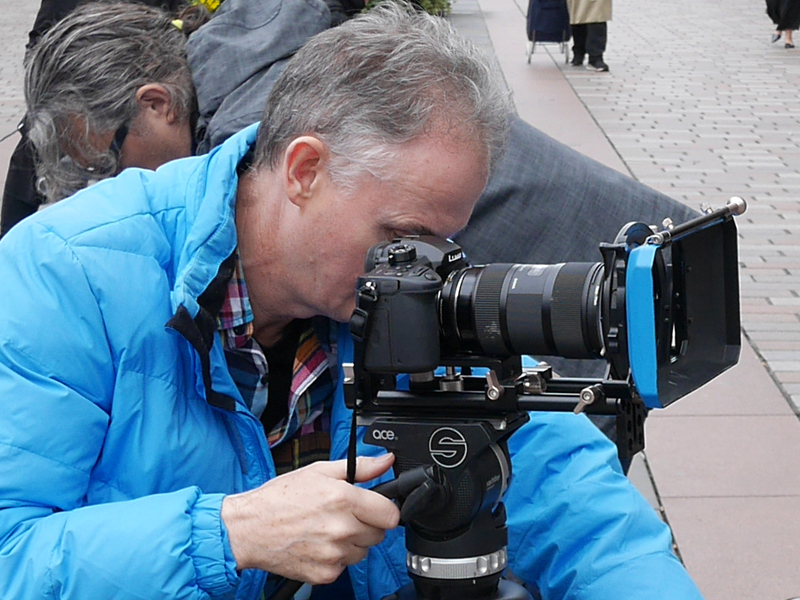 People have often asked me why I got rid of my Sony FS7, simple to me it became a monster. Though it was my first camera to film 4K 50p (422 10bit), once you have tasted this quality its hard to step back. Though the Sony FS7 did lead to some decent work early days (2015), this was a job for BBC Newsnight with Laura Kuenssberg reporting on the Scottish YES campaign. I remember this job well as the contracted edit facility company mistakingly uploaded the footage via my XQD card reader at USB speed one causing a major upload time problem. The job took so long to upload it left little time for the final edit. Back to 2017 the year of the first major mirrorless camera to implement 4K 50p as standard, the GH5 has been a great workhorse for me so much so we now have three GH5s. There is no doubt that Panasonic have blown away the need to spend mega bucks on kit with the availability of the GH5. You can shoot 4K 422 10bit at 25p on the GH5 but rumour has it that a new low light GH5 due to be launched early January will finally shoot 4K 50p 422 10bit. Indeed the gh5 is a phenomenonal little camera…. Just FYI for your readers…. While I’m a huge fan of Metabones… I’m not a fan of the price tag…. I recently got the viltrox ef-mii….. 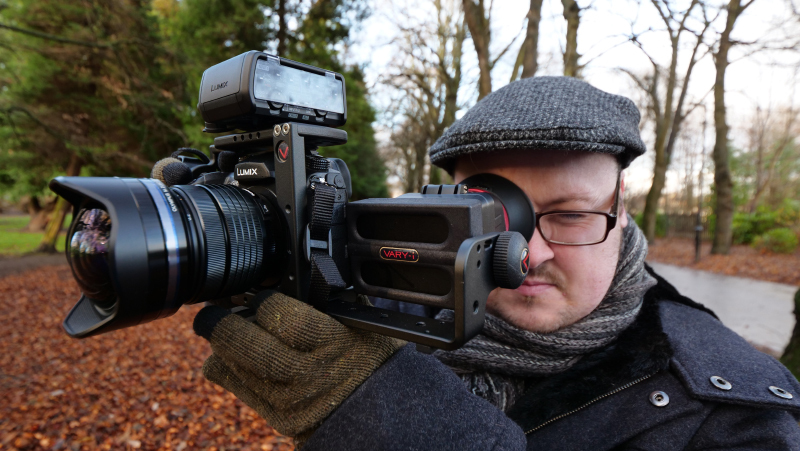 So far… It’s a VERY worthy alternative to the Metabones. 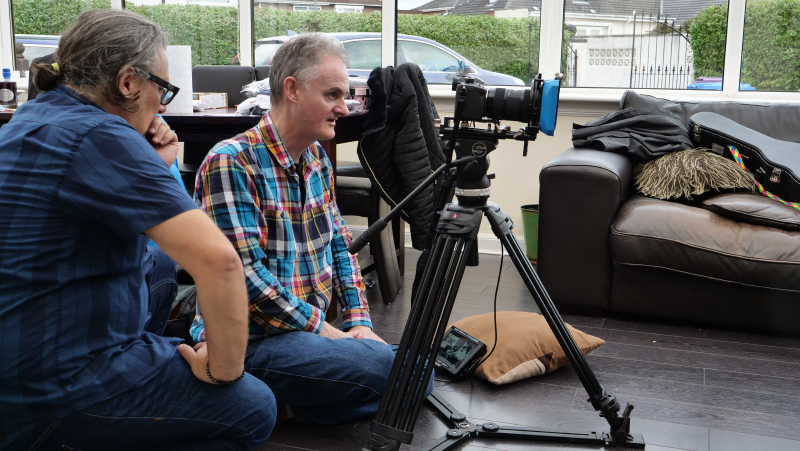 HDW : Only if I were still running about with my Sony FS7…Happy New Year to you Allen ! Hi Philip. I am glad to see you are back in business. May I ask what happened to your GY- Ls300? I also find this article on the GH5 very interesting as I do mainly broadcast work. How do you find working with the files and how would you rate the Gh5 as a stills camera? HDW : The JVC LS300 is being used to film a short this year with my friend Chris, GH5 files in FCPX are no problem and its a good stills camera as long as you are aware of the auto focus short comings.